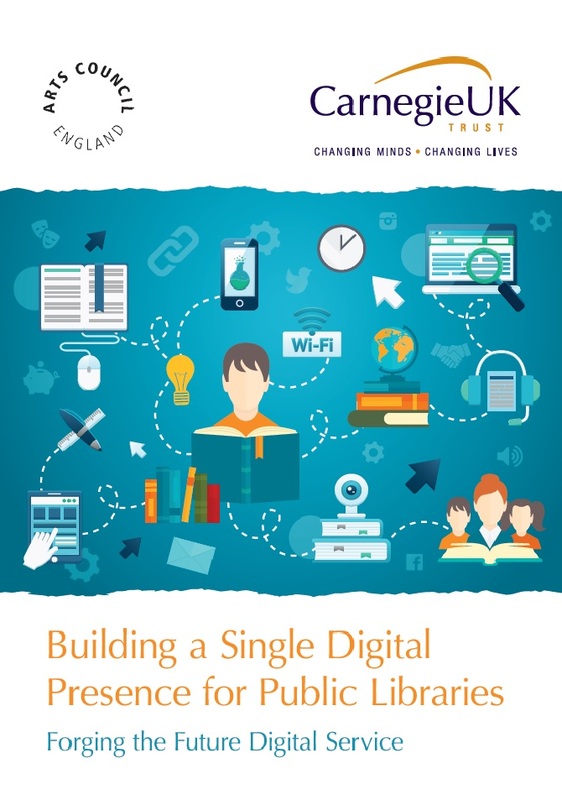 A single digital presence could provide public libraries with the opportunity to revisit the core library mission and thinking about how it can be better delivered, opening up new opportunities and possibilities for service and user alike. The British Library is leading on a period of analytic and strategic development of a single digital presence for public libraries. This work is supported by Arts Council England and the Carnegie UK Trust. The Trust is working with Scottish Government, Blackwood Housing and Just Economics to undertake an evaluation of the deployment of the CleverCogs digitally enhanced care system by Blackwood. 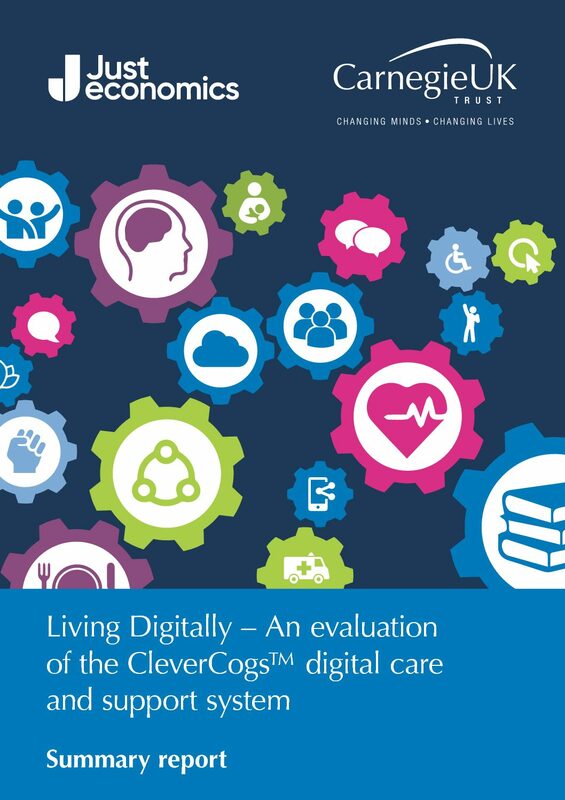 Read the summary report of the evaluation, Living Digitally, here. 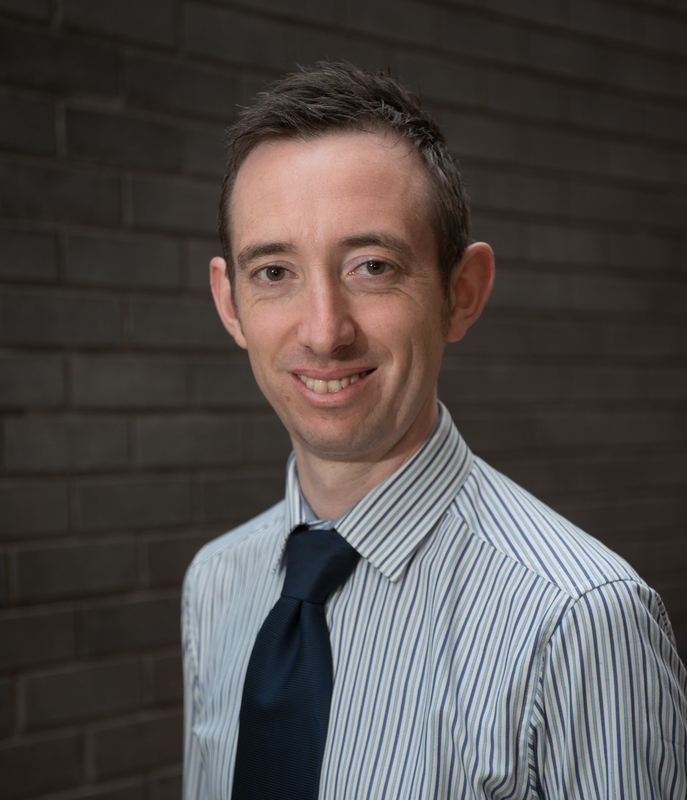 Douglas is Head of Advocacy at the Carnegie UK Trust, where he leads the organisation’s Digital Futures and Fulfilling Work policy and development programmes. Douglas works with charities and governments across the UK and writes and presents extensively on a wide range of public policy issues. 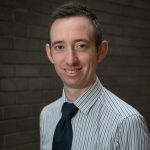 He is a member of a number of experts groups and panels, including the CILIP Advisory Group on data privacy, the UK Digital Inclusion Research Group and the Scottish Ministerial Advisory Group on Digital Inclusion. He is Vice Chair at Shelter Scotland, a board member of One Digital and a guest lecturer at the University of Glasgow. Prior to joining Carnegie, Douglas held senior positions at Consumer Focus Scotland and Blake Stevenson Ltd, a social and economic research consultancy. He is a Fellow of the Royal Society of Arts. Jenny leads the Trust’s Future of Public Libraries work. In this role she has published a series of policy and research reports on public libraries in the UK and Ireland, contributed to the development of Scotland’s first National Strategy for Public Libraries and oversees Carnegie Library Lab and Engaging Libraries. Jenny also launched Speaking Volumes, an advocacy resource for public libraries, and liaises with a range of stakeholders in her work. 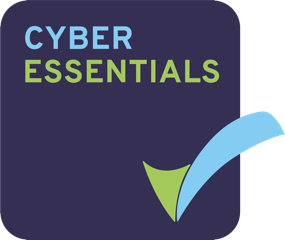 She supports the data privacy strand of the Trust’s work and was previously involved in the affordable credit programme of work. 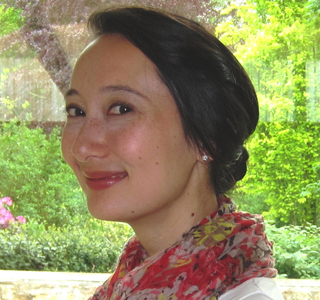 Jenny’s background is in social research and she is an honorary research fellow at the University of Manchester. 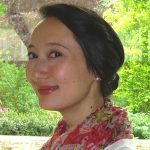 Jenny holds a PhD in Social Anthropology from University of Manchester and graduated with a first with distinction from the University of Cambridge. She has won academic awards for her writing. Her fieldwork was conducted in Papua New Guinea. Whilst conducting postgraduate research, Jenny spent three months volunteering as a full-time policy and research intern with Barnardo’s in England and led a consultancy for UNICEF. In her free time Jenny volunteers at a counselling agency and is studying for a diploma in Therapeutic Counselling. She previously volunteered with Barnardo’s Scotland as a befriender.